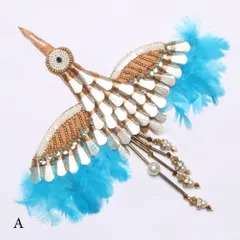 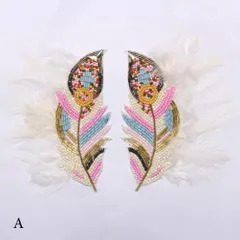 Can be usedfor: Casual style, Fashion look, Part feel, Festive appearance, Bridal grace, Home furnishings, Arts and Crafts, DIY projects,Multi Usetype product. 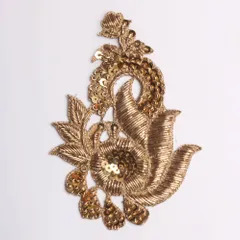 Styling Ideas: On an illusion neckline of a wedding gown with an extra little sparkle added or the sleeves of a transparentnet top, on the borders and pallu of achikankarikameez or the edges of your plain cotton saree, along the frame of your waterfall skirt or even on the back of a chiffon shirt, these patch surprises always give us such an open choice of ornamentation. 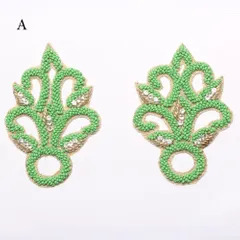 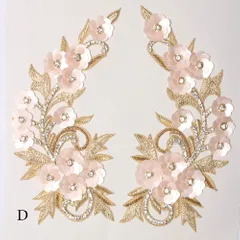 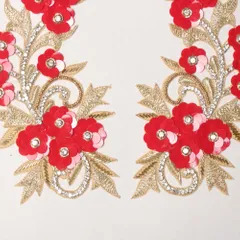 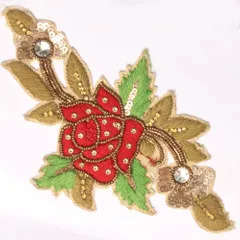 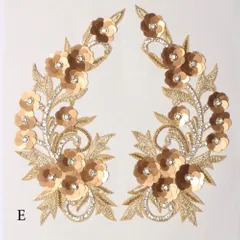 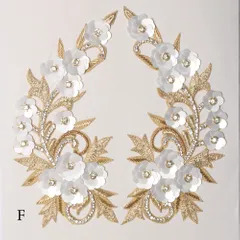 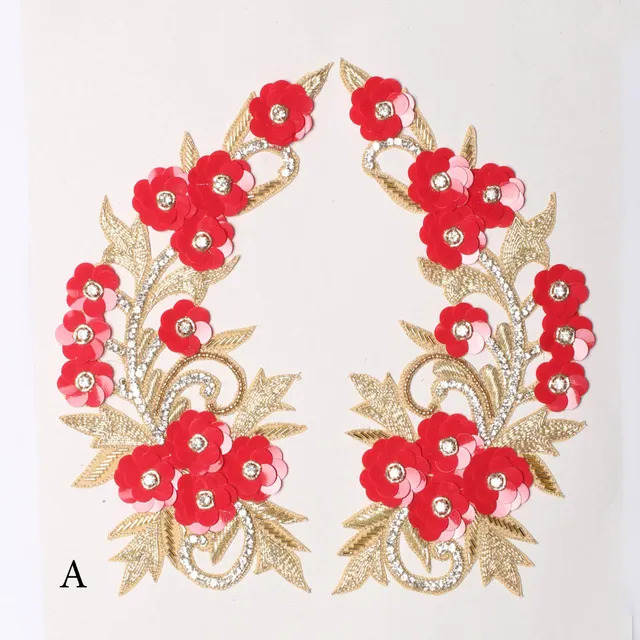 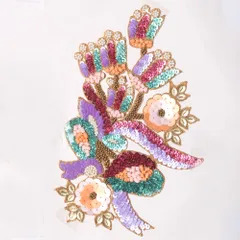 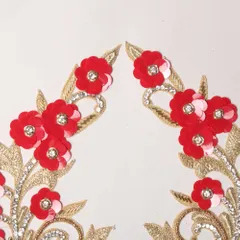 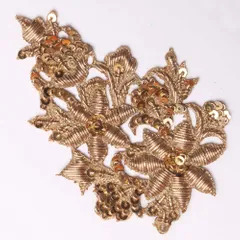 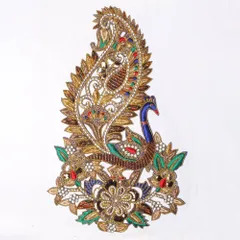 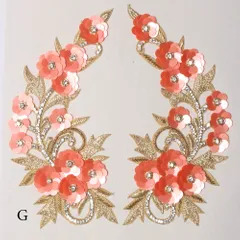 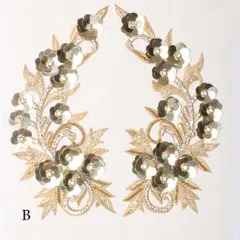 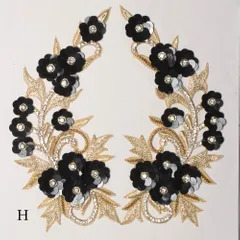 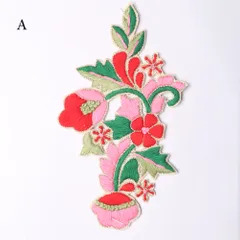 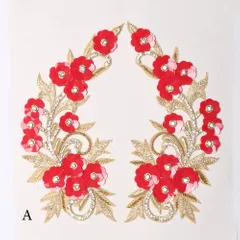 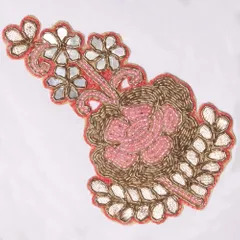 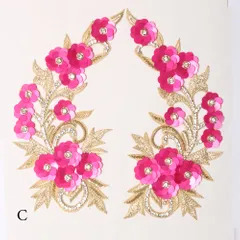 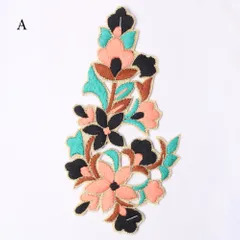 Special Features: Can be used as a single/pair/bunch of piece(s), Stick-on/Iron-on elegance, English Lace-like, Rhinestones, Zari Zardozi elements, Beaded features, Retro styles, Celebration feel, Layered elegance, Handmade, Customised look, Easy to use etc.